Professional chef, blogger and podcaster Camille Macres is our special guest host in Episode 770 of "The Livin’ La Vida Low-Carb Show." 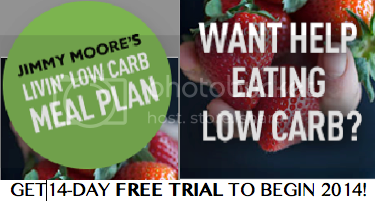 Looking around the nutritional health community for the people doing some truly amazing work promoting healthy messages about healthy living, Jimmy Moore couldn't help but notice the infectious and absolutely quirky (in a good way!) 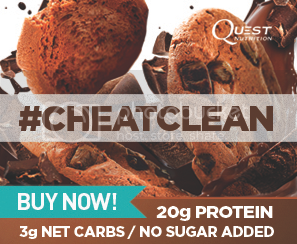 Camille Macres (listen to her in Episode 90 of the "Low-Carb Conversations with Jimmy Moore & Friends" podcast), author of the creatively-titled Paleogasm: 150 Grain, Dairy and Sugar-free Recipes That Will Leave You Totally Satisfied and Begging for More. Camille does an incredible job with her self-love-focused iTunes podcast "Paleo, Love & Transformation" (check out Jimmy Moore's interview on "Paleo, Love & Transformation") and is the founder of "The School Of Inner Beauty." Listen in as Camille shares the three essentials tools for easy and lasting weight loss that you've likely never heard of! Fall in love with this woman who reminds you of the strength you have within yourself to accomplish virtually anything you set your mind to. 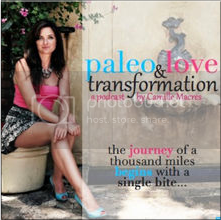 - Camille's iTunes podcast: "Paleo, Love & Transformation"
- "The School Of Inner Beauty"